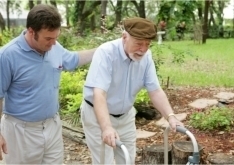 Home Care Experts, Inc. is a widely-recognized provider of home health services to the residents of Warren, Michigan. We also cover surrounding cities and counties. For assistance by our care coordinators, please call (586) 751-2775 or (877) 751-2776.